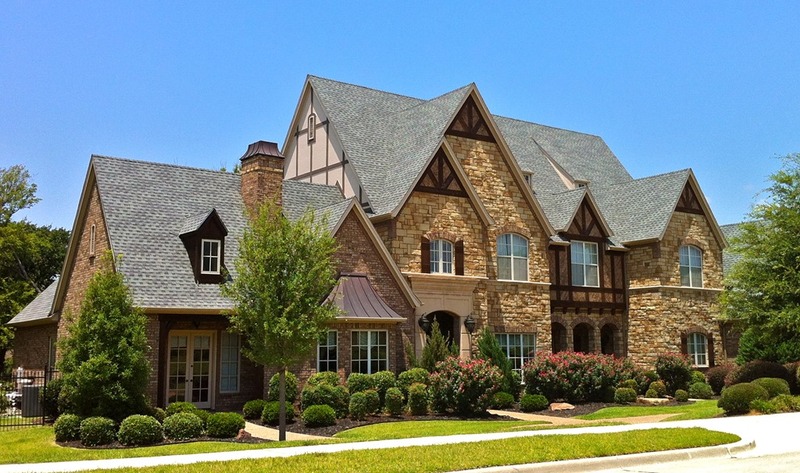 Tony Romo puts his $1.05M home on the market. The home, which is near Dallas, Texas, features three fireplaces, a pool with a spa, and a jetted tub. It is the ideal place for the football player to relax after playing football. Football season is right around the corner and Romo is not only focused on football. In fact, he is focused on selling his 5,500-square-foot home. The house can be yours for $1.05 million, as previously mentioned. Nicole Andrews of the Nicole Andrew Group, said Candice Romo did a great job at updating the home. She added that Romo's remodel included new wood floors in the living areas, as well as revamping the kitchen by installing double ovens and high-end appliances. Romo added a butler's pantry and a wet bar to the kitchen. The family room has a fireplace, as well as a nook. Not only that, but the two-story foyer also has a stone fireplace. There is a third fireplace in the master suite. There, you will find luxury touches that Romo added, These touches include a frameless glass shower and a jetted tub. There is also a walk-in closet and vanities in the suite. The home, which is 6-bedrooms and has 6-baths, is located in a guarded resort community. There is a golf course located within the community and it is near two airports. It is also conveniently located near downtown Dallas.